Exclusive Member Discounts and Deals for Conshohocken, Lafayette Hill, Plymouth Meeting & West Conshohocken! 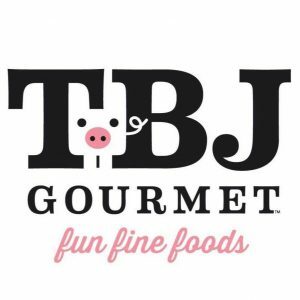 10% Off Select Local Restaurants! Member-Only Discounts from Local Stores, Services, Gyms & Fitness Studios! Discounts to Events, Experiences and Happenings in the Area! Use Your Conshy Card and Get 1 Year of Exclusive Discounts! It Pays for Itself! 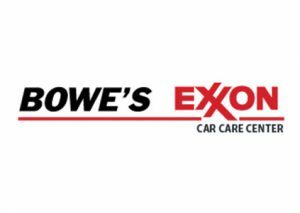 Bowe's Exxon10% off any repair/maintenance over $100 and free check-engine light scan. Excludes tires. Scan includes identifying trouble codes. Diagnostic testing, labor and parts additional cost. Cannot be combined with any other offer. 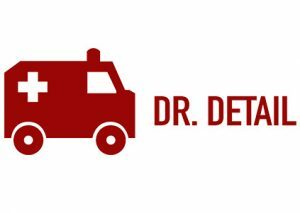 Dr. DetailWash and Wax for car $75 (regular price $90) and $85 for trucks (regular price $110). John Brothers Automotive$15 Off PA State Inspection For First Visit/New Customers. $15 Off All Services/Maintenance, Over $100 (All Customers). John Kennedy Ford and Mazda of ConshohockenSave on service! Save 5% when spending $0.00 to $50.00, 10% off when spending $50.00 to $100.00, or 15% on $100.00 or more. Maximum allowable savings is $100.00. Can not be combined with any other offers. Style of Man$5 off a haircut at Style of Man in Conshohocken. Available Sunday through Wednesday only. Heaven & Earth Salon and Spa50% off one service* for first-time clients (one time use). 50% off for existing clients that try a new service* (one time use). 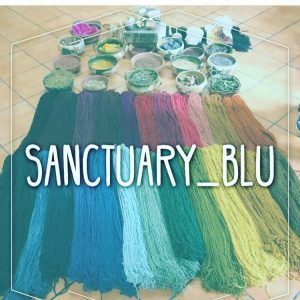 20% off retail everyday. May not be combined with other offers. *Some services are excluded. Call (610) 828-0211 for details. 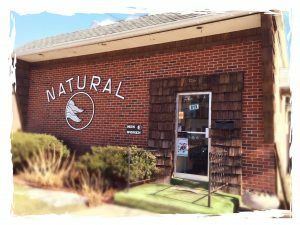 Natural Hair10% off when card is shown for any man, woman or child haircut. 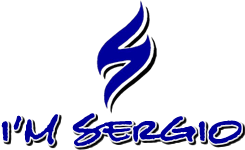 I'm Sergio$10 off your first visit haircut or if it's been over six months since your last visit. Bacon JamsOrder online and save 10%. Use promo code CONSHYCARD. Discount cannot be combined with any other offers. 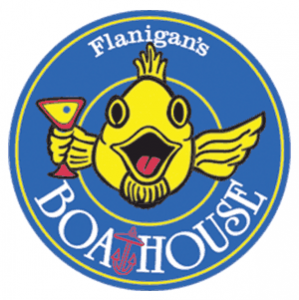 Happy hour specials, BOGO burgers, 1/2 price wings, etc. are excluded. Alcohol excluded. 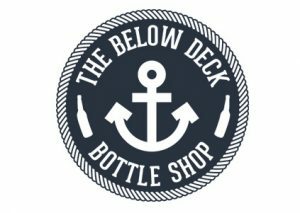 Below Deck Bottle Shop10% off beer purchases everyday. Excludes wine. Cannot be combined with other offers. Beaver Brook Ranch$50 off a 1/4 share package of Dry Aged 100% Grass Fed & Finished Beef from Conshohocken-resident owned Beaver Brook Ranch in New Jersey. Also includes free delivery. Reserve your share at beaverbrookranch.com Once a deposit is made, reference the Conshy Card when receiving the confirmation email. Brunch10% off Monday through Friday. Can not be combined with other offers. The Dapper DoughnutSave 10% Everyday. Plymouth Meeting Mall location only. Can't be combined with other offers. 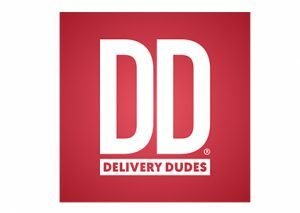 Delivery Dudes$5 off orders of $35 or more. Redeem with driver at time of delivery by showing card. 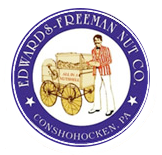 Edwards Freeman Nut Co.10% off purchase of $25 or more. Can’t be combined with other offers. Fayette Street Grille10% off Dinner Tuesday, Wednesday, Thursday and Sunday. 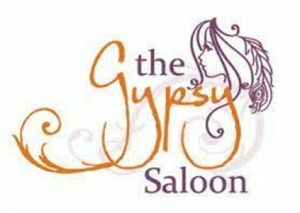 Gypsy Saloon10% off everyday. Can’t be combined with other discounts or weekly food specials. Excludes alcohol. Izenberg's Deli10% off Monday through Friday dining at the restaurant. Special offer of $2.99 for a large coffee and breakfast sandwich for take-out only, Monday through Friday from 7:00 a.m. to 9:00 a.m. Breakfast sandwich includes egg and cheese, plus choice of one meat (bacon, sausage, ham or turkey sausage). Lee's ProduceEvery Tuesday and Wednesday, save 10% on purchases of $30 or more. Excludes fruit or vegetable trays, whole sale and gift cards. Can not be combined with any other special offer. Must show your Conshy Card before transaction. Pasta ViaBuy one pizza and get a second for half price on Fridays (large only). Every Monday get 10% off food (includes corporate catering). Dine-in or on the patio and receive one complimentary glass of Italian sangria. Southern Cross Kitchen10% off Everyday. 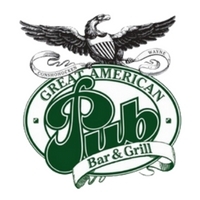 The Great American Pub10% off regular menu items (Monday through Thursday). Excludes already discounted items/specials and alcohol. Conshohocken location only. 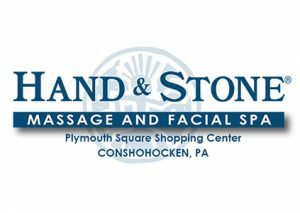 Conshohocken Health & FitnessDaily Pass for the gym or any class for $5 per visit. Regular price is $10 per day for gym and class fees. Crossfit Thermal10% off any membership option for your first month. New members only. 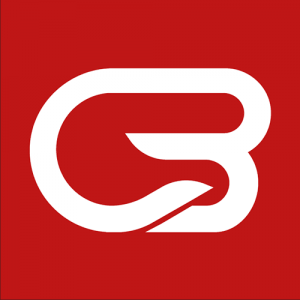 CycleBar Plymouth Meeting10% off all Flex packs. Packages start regularly at $200. Cannot be combined with any other offer. Plymouth Meeting location only. Hand & Stone Massage and Facial SpaReceive a FREE Hot Towel Hand or Foot Treatment OR Peppermint Scalp Massage with your (paid) Massage or Facial. Valid Mon-Wed., 9a – 5p only. ($15 value). Conshohocken location only. Can't be combined with any other offer. 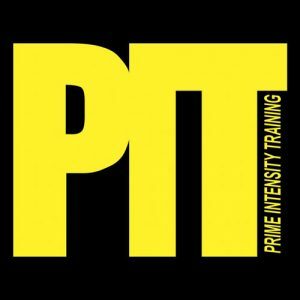 Prime Intensity Training4 pack of classes for 20% off with the coupon code "PITConshy". Deal is approximately $55 for 4 classes. One time use. Cannot be combined with any other offer. 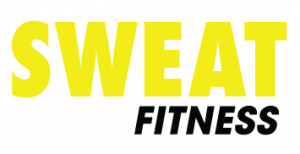 Sweat FitnessSign up for a Sweat Fitness membership and we will waive your $100 enrollment. Join online or in-club using the promo code CONSH0ENROLL. Can't be combined with any other offer. Conshohocken location only. 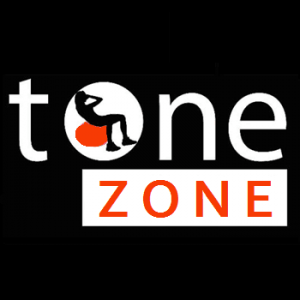 Tone Zone Fitness Studio$20 off one 10-pack of classes (Regularly $155). Cannot be combined with any other offer. One time use. Email Leslie at tonezone4me@gmail.com with your Conshy Card Number to redeem. TruBarre10% off all 6 and 12 month memberships. 1 x a week for 6 and 12 months, 2 x a week for 6 and 12 months, 3 x a week for 6 and 12 months or 6 and 12 month unlimited classes. Lafayette Hill location only. Cannot be combined with any other offer. Patch & Paint Pros10% Discount (up to $500 Off) drywall, plaster and painting services. 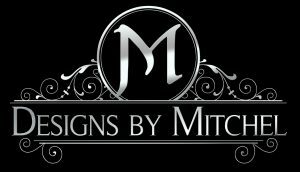 Designs by Mitchel5% off all tile, cabinets and countertops. 10% off all custom area rugs and designer carpets. Does not apply to builder/contractor pricing. Cannot be combined with any other offer. 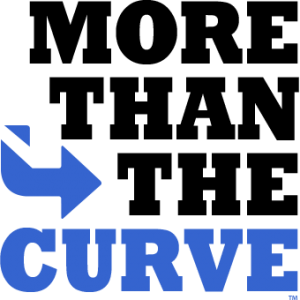 The Louver Shop of SE PA10% discount, which can be applied with other discounts up to 20% (10% off applied after the 20% discount is applied). This discount is applicable with The Louver Shop representative Gary Loconsole. 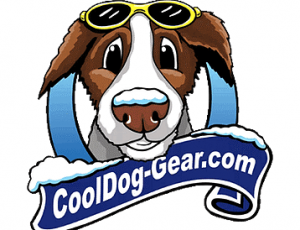 Cool Dog Gear20% off One Item In Store. One use per visit. No dollar limit. No type of product limit. Plymouth Meeting Mall location only. Cannot be combined with other offers. 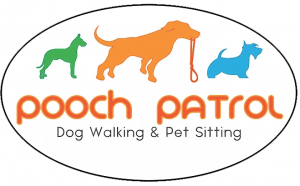 Pooch Patrol20% off one month of dog walks, one week of vacation visits and one week of overnight pet sitting. The Positive Pooch Dog Training and Sitting15% Off Puppy Training Class. Town Valet Cleaners10% off dry cleaning every day. Prepayment required. Can not be combined with other offers. Excludes same day orders. 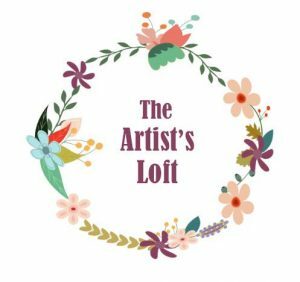 The Artist's LoftReceive 10% off one item every day. Diamond House Jewelers10% off jewelry, excluding engagement rings and repair. Buy a diamond wedding band and receive a men’s wedding band half off (alternative metals only). 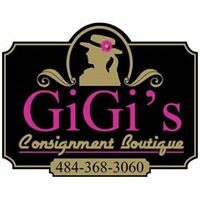 GiGi's Consignment BoutiqueReceive 15% off entire purchase. Can not be combined with other offers. 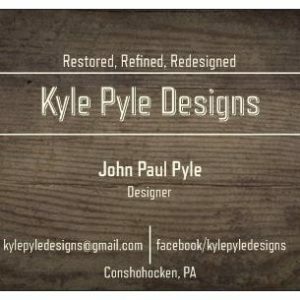 Kyle Pyle Designs10% Discount on Custom Wood Signs. The Frame Shop of Conshohocken15% off complete custom framing. Discount Card MUST be presented with incoming order. Valid on complete custom framing. Cannot be combined with discounted framing packages, or other offers. Excludes labor-related charges. Some restrictions apply. Get your Conshy Card today and use it all around town. It pays for itself quickly. If you've purchased a card online, you will recieve your card via USPS. If you have your Conshy Card in hand and have not activated it, click the button below.